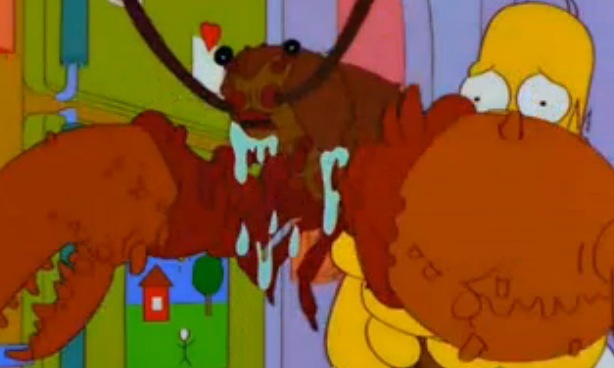 In the 1800s lobster was considered so disgusting that it was served only to servants and prisoners. Lobster was considered such a revolting dish that it led to a servant rebellion – the servants felt they were force fed this wretched concoction too often. 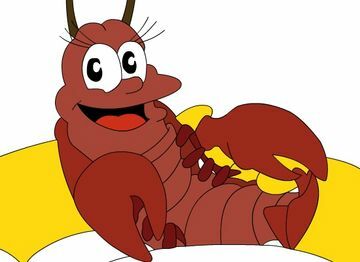 This rebellion caused Massachusetts to pass a law stating that lobster could be fed to servants and prisoners no more than twice a week – to eat lobster more often was legally defined as cruel and unusual punishment! People once found this food revolting because their culture and society told them it was. Today we find it to be an expensive delicacy, mostly because our culture and society tell us it is. History is littered with examples of fads that are considered high brow in one place or time, and laughable in the next. The amazing thing is that these influences are so strong it can make a “delicacy” like lobster taste utterly revolting. 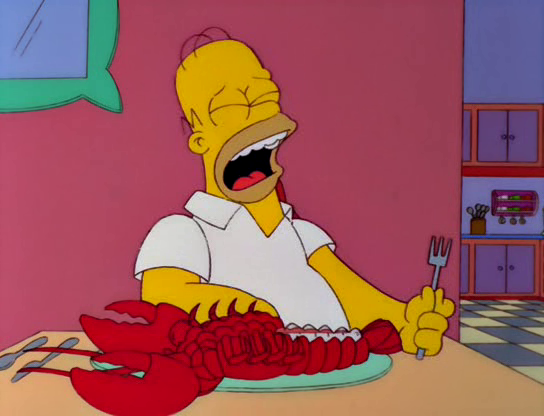 When you eat lobster the same flavor molecules that led to rebellion hit your tongue’s palette. On an absolute level the flavor is precisely the same, but our mental evaluation is starkly different depending on how our culture told us to experience it. If this is true with something as easy to evaluate as “does this taste good?” then it is true of nearly EVERYTHING in your life.